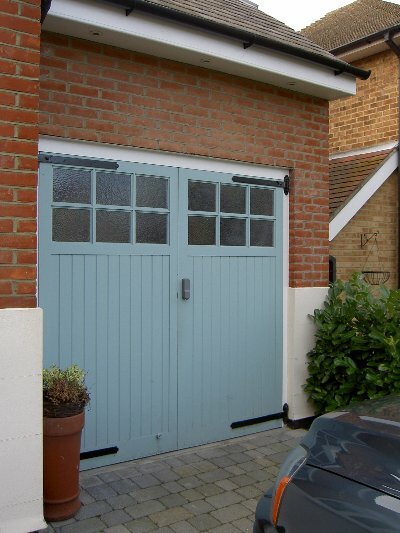 We are a family owned joinery and carpentry company, trading since 1979 from our workshop in Herongate, Essex. We have been supplying, fitting, upgrading and manufacturing bespoke wooden windows and doors for over 33 years; trust us to deliver quality timber products and service. We put the character back into existing domestic homes & buildings. 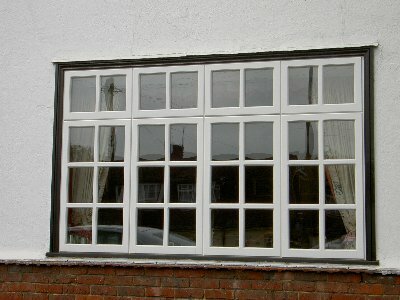 We provide a complete service on supply and fit windows and doors and supply only is also available. With all the benefits of double glazing using Pilkington K glass, paired with beautiful and sustainable wood, you can't go wrong. So, give the experts a call. Contact us for a no obligation quote by one of our craftsman, definitely no pushy salesman. The doors and windows of a home are unique features that visitors and guests are likely to notice before anything else. It is important that you pay them the attention they deserve when replacing or refurbishing, and we can help you do just that. We offer hand crafted doors and windows made to your requirements, various configurations in lead work be it rectangular, diamond or any other form of leaded lights and we can even install your existing coloured leaded lights into your new windows or doors to preserve that traditional look. We are specialists in retaining and enhancing the appearance of your property and can advise on designs using either hardwood or softwood to suit, with all the benefits of high tech double glazing. Nice windows increase the feeling of space, introduce light to living areas and provide ventilation when necessary, but to top it off, they add value to a property. 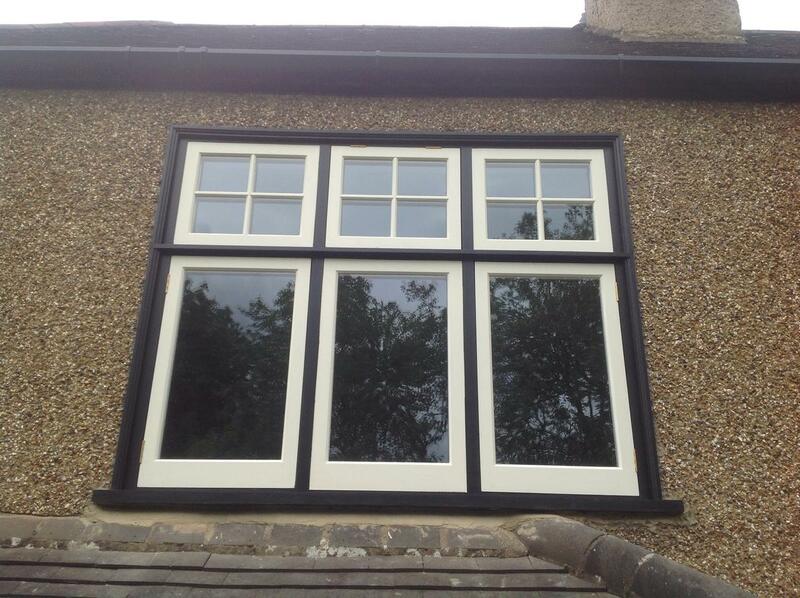 Our bespoke timber windows will be a welcome addition to your home's appearance. Each client has a different set of wants and needs, thus we believe there is no such thing as a one size fits all solution. 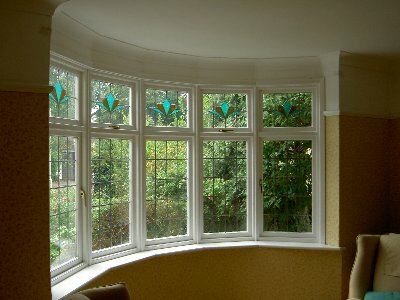 If you need window refurbishment, look no further. Below you will find a few styles that we craft. Bear in mind that features can be mix and matched to create special windows just for you. Great doors make big impressions on any visitors to your home. This is especially true when you have one of Brentwood Joinery's custom-made hardwood doors installed. They offer shelter from the elements, protection from unwanted guests (like burglars), and they offer passersby a glimpse into your personal character. 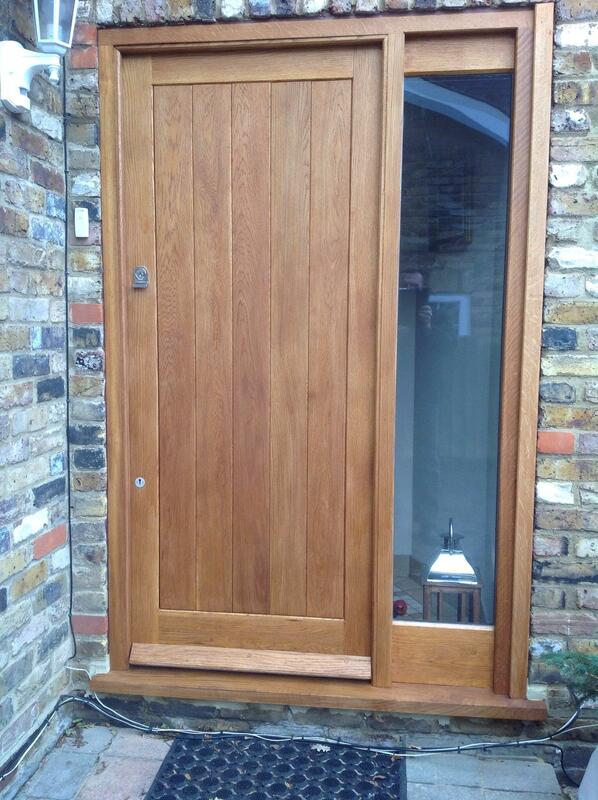 Our hardwood doors are created based on your specifications. 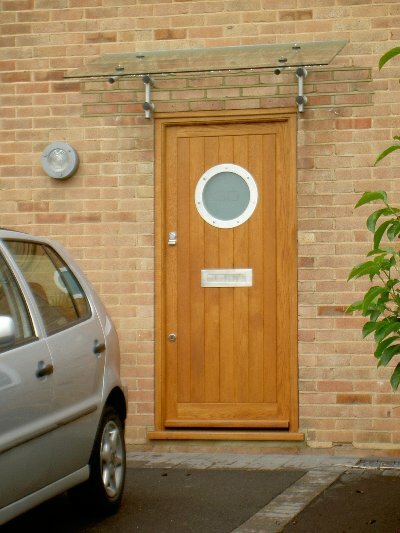 We work with your preferences to deliver a bespoke door of superb quality. 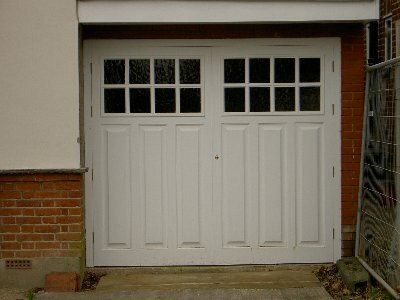 Our shop in Herongate, Essex can make most door styles, but look below to see examples of styles we have done. 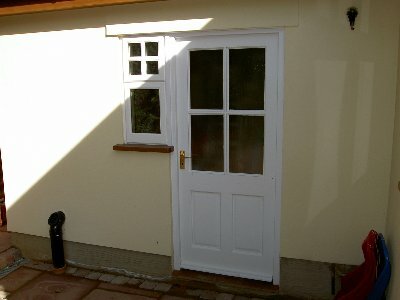 Interested to see what our customers think of our windows and doors? By nature’s design, wood is a highly insulating material. Thus, timber windows and doors are more efficient when it comes to providing your home with protection from the extremes of nature. 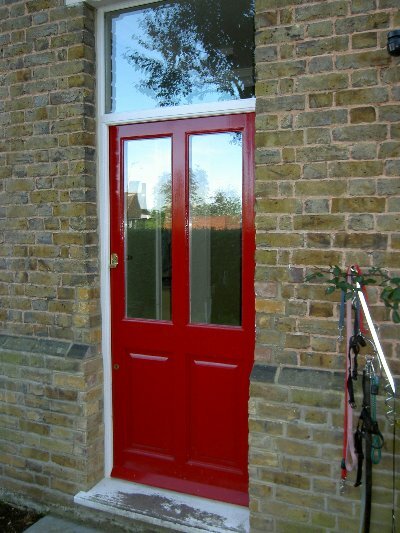 Timber windows and doors are simpler to repair than plastic or other materials. With the passing of time, plastic discolours and warps due to weather conditions and UV damage, whereas wood can easily be resurfaced and coated with a fresh layer of paint or stain. 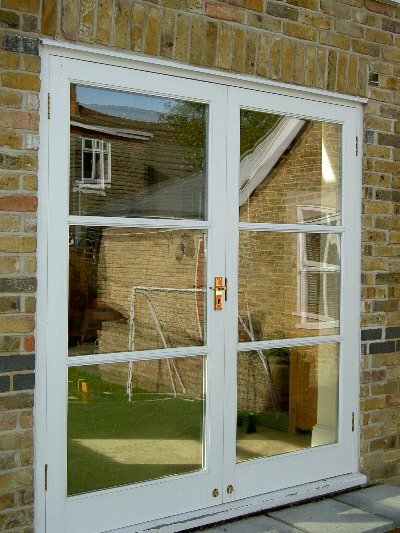 New timber windows and doors are also low maintenance requiring care every 6 – 10 years depending on conditions. Wood is naturally biodegradable and renewable. We use timber sourced from managed, sustainable forests where seedlings that grow into mature trees replace each one felled. Plastic windows go through a toxic manufacturing process which has a very negative impact on the health of our environment. Additionally, if you choose to replace plastic windows, they are often downcycled or thrown straight into a landfill where they will remain for hundreds of years. When it comes to period properties, retaining those authentic traditional details are often of great importance to home owners and to the value of your property. 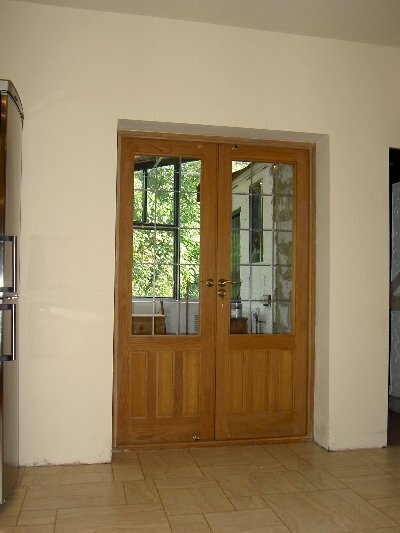 Replacement wooden windows and doors allow that, while simultaneously delivering the same high-quality performance provided by modern windows and doors. I would like to thank you and your workmen for the wonderful job they have done, and we are, once again, delighted with your service! Many thanks and we shall of course recommend you to anyone who may require your company's skills. Whilst writing can I take this opportunity of saying that your fitters went about their work with a relaxed, pleasant and professional attitude and always took care to avoid any damage to the house or furnishings where possible. 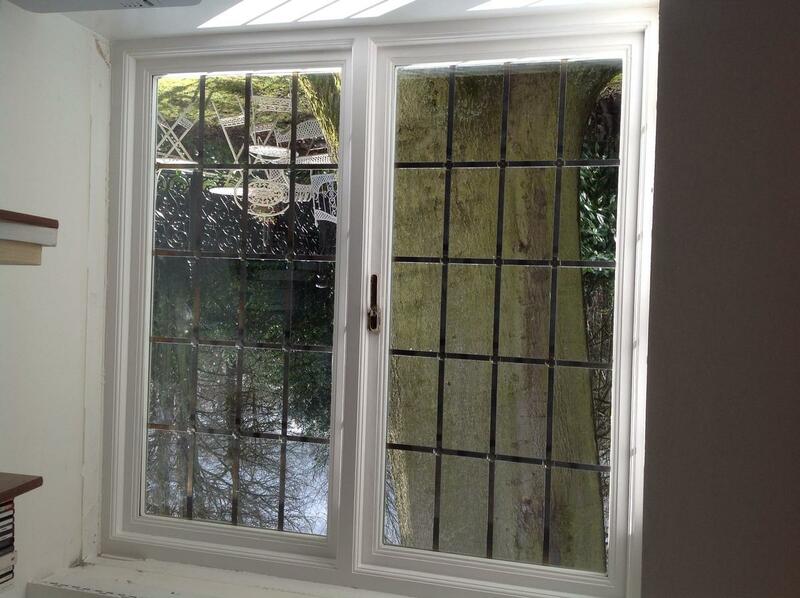 The double paned glass has really cut down the noise level from the traffic and is very noticeable."